The white shoe is a style weapon. Simple, classy and versatile, it’s a men style essential and should find place in your well stocked wardrobe. 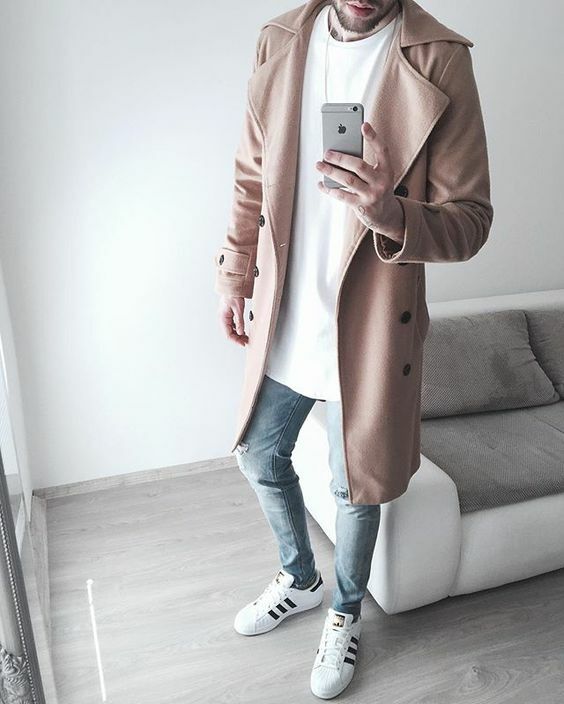 A crisp white sneaker exalts any clothing- jeans and shorts, of course, but if well-chosen also ennobles a sharply cut suit. Yes, you heard it right, suit with white sneakers! A suit with sneakers shows that you are powerful enough that you don’t have to impress anyone. Despite of how long it’s been or how much time passes, the white trainers can, if worn and used correctly, still manage to look young and modern. To prove this, try pairing these white soldiers with a smart casual outfit in a contrasting colour. The design of the sneaker may be quite low and sober, but the impact it makes is way louder when worn in the right way! So this season, give your formal shoes a well-deserved break! And keep reading more blogs to know how to rock the white sneakers once they sneak into your wardrobe!